Several models support voice recognition, 4K resolution, and HDR. Roku is retooling its entire lineup of media streamers this fall, adding HDR support and voice-recognition to several models, while slashing $30 off the price of the Roku Ultra, its top-shelf offering. But at first blush, it looks as though Roku’s new streaming sticks are the most interesting new products, particularly the $69.99 Roku Streaming Stick+. This device delivers up to 4K resolution with HDR, and it has its dual-band 802.11ac MIMO Wi-Fi adapter integrated into its power cord. 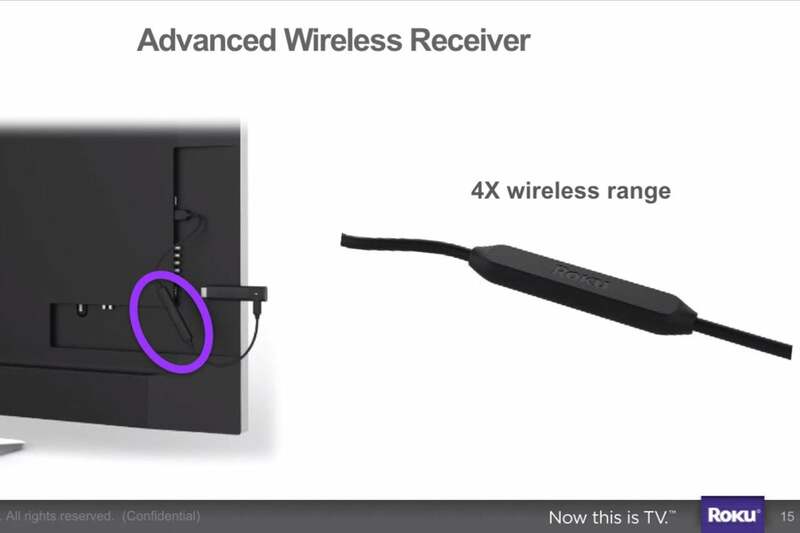 Roku says the flexibility afforded by putting the wireless antennas in the cord enabled it to increase the adapter’s range by a factor of four. Roku says putting its Wi-Fi antennas in the power cord enabled it to increase the Roku Streaming Stick's range by a factor of four. This and the $49.99 Roku Streaming Stick (1080p) come with voice-recognition remote controls that also have integrated power and volume controls for the TVs they’re plugged into, eliminating the need for users to perform the two-remote-tango while watching TV. Roku says its second-generation Roku Express ($29.99) and Roku Express+ ($39.99) streaming boxes are five times more powerful than the current models. This should help overcome our criticism of the first-gen devices, which we found to be much too slow to recommend. Both of the new models support HDMI, but the “+” in the Roku Express+ is the presence of a composite video output that enables that box to work with older TVs that don’t support HDMI. This model will be available exclusively at Wal-Mart. The Roku Ultra retains all its high-end features, including 4K HDR support, and it remains the only model in Roku’s lineup to support hardwired ethernet, for those with the home-theater infrastructure to take advantage of it. But if you don’t need that, Amazon’s updated Fire TV ($69.99) sounds a lot more attractive. The Roku Ultra remote retains its voice-recognition, remote finder, and and headphone jack for private listening, and it gains power and volume control for the host TV. 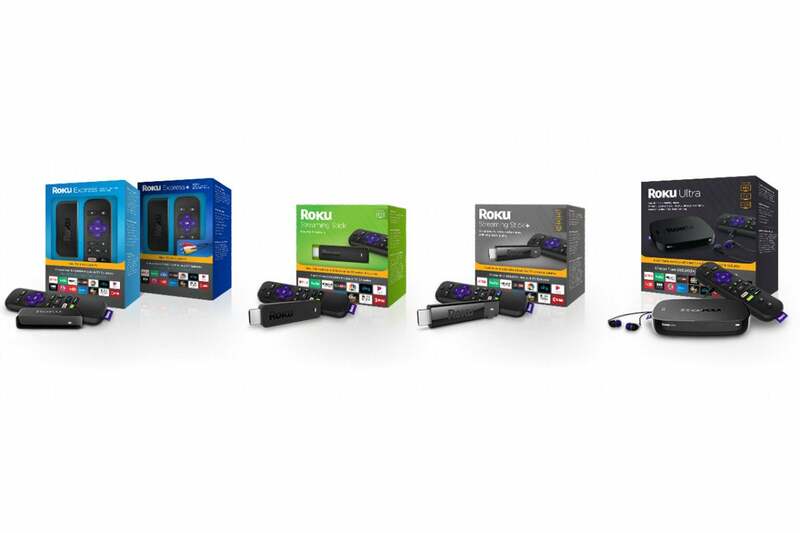 All five Roku models are available for preorder today, from Roku, Amazon, Best Buy, and other retailers. Roku expects product to be in stores by October 8.